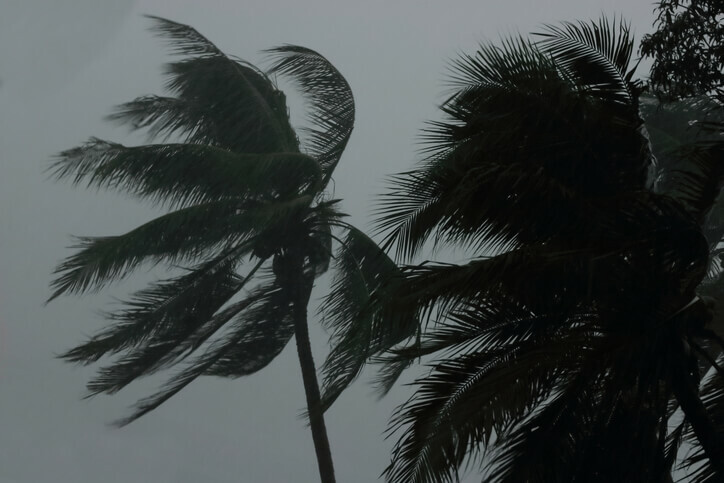 For six months of every year, Floridians need to be on high alert because it is hurricane season. The Law Offices of Michael B. Brehne, P.A. have some reminders to help Florida residents prepare their homes and businesses for a storm. Develop a list of shelters and evacuation areas in your community that you may need to use. Pick a room in your home that is the most secure if shelters are not an option. Develop a plan of action for your family taking into account that you may become separated and need alternative methods to locate one another and communicate. The kit should include supplies, food and water. Non-perishable foods should last you and your family a few weeks in the worst-case scenarios. Batteries, rope, flashlights, first aid kits, clothes and a radio will be extremely useful. Plan ahead for what you may need. It is better to be safe than sorry. The biggest concern this season will be the well-being of your home and property. Account for using your hurricane shutters . If you do not own any, consider getting them or using pre-cut plywood that would adequately cover your windows. Store any loose items in your yard to ensure it is not a dangerous item when a storm hits. Is your homeowner’s insurance adequate? How about flood insurance? Hurricanes are major natural disasters that result in massive financial consequences for insurance companies. There are also technicalities that come into play concerning flood claims. The Law Offices of Michael Brehne, P.A. can assist you in navigating the insurance language your current policy holds. For a free consultation or more information, visit http://www.brehnelaw.com or call 407-645-2195. About The Law Offices Of Michael Brehne, P.A. With complex insurance disputes and personal injury litigation forming the core of our practice, The Law Offices of Michael B. Brehne, P.A., provides outstanding client services. Our lawyers focus their attention on cases in relation to car accidents, vacation-related injuries, medical malpractice, workers’ compensation and insurance disputes. The experience and commitment we have in working with Florida insurance law and the practical details of the claims settlement process is our advantage in protecting you. Our attention to detail in the evaluation and presentation of claims can often make the decisive difference in a close case. For more information, visit http://www.brehnelaw.com. An avid biker, Mr. Brehne has also established his 911 Biker Law practice area to exclusively serve injured motorcyclists. For information on the firm's Motorcycle Injury Litigation services, visit http://www.911bikerlaw.com.